Northlands exists to reduce and relieve the suffering caused by alcohol and drug related problems together with addictive behaviours within the community. 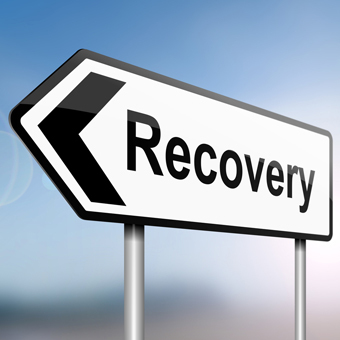 Addiction is viewed as a condition that affects every aspect of a person – physical, mental, emotional and spiritual. Northlands believes that people can change and take responsibility for their situation. The Northlands approach is essentially hopeful, positive and respectful of the individual. Of major importance is the belief that care of the affected family is integral to the process. Northlands does not see people with addiction as different from everybody else but as people who share a common human experience. Northlands sees addiction as intimately linked to how we handle difficult feelings – a retreat from life’s reality. Recovery demands that we face and take on life’s realities.